WHAT A LINE UP! Shoreline presents the incredible one day event – WAZZMATAZZ! Get ready to catch the mindblowing performances from the likes of; Halsey, Ellie Goulding, Fletcher & CNCO as they all head to Shoreline Amphitheatre on Sunday 2nd June 2019! On the bill is the chart topping sensation singer Ellie Goulding, who will be bringing all of her biggest songs to the live stage! It's going to be an unforgettable experience – don't miss out on your chance to secure a ticket! WAZZMATAZZ presents an unforgettable, unmissable event and Ellie Goulding is top of the bill! Ellie Goulding has become a sensational worldwide superstar, with her unmistakable vocal tone the English singer and songwriter has made her career an ultimate mainstream success with her soft singing style and groundbreaking chart topping hits. After meeting with record producers Starsmith and Frankmusik and A&R Management, Ellie Goulding was snapped up by Polydor Records back in 2009 and the rest is history. With her debut she showed the world what she was made of that same year. 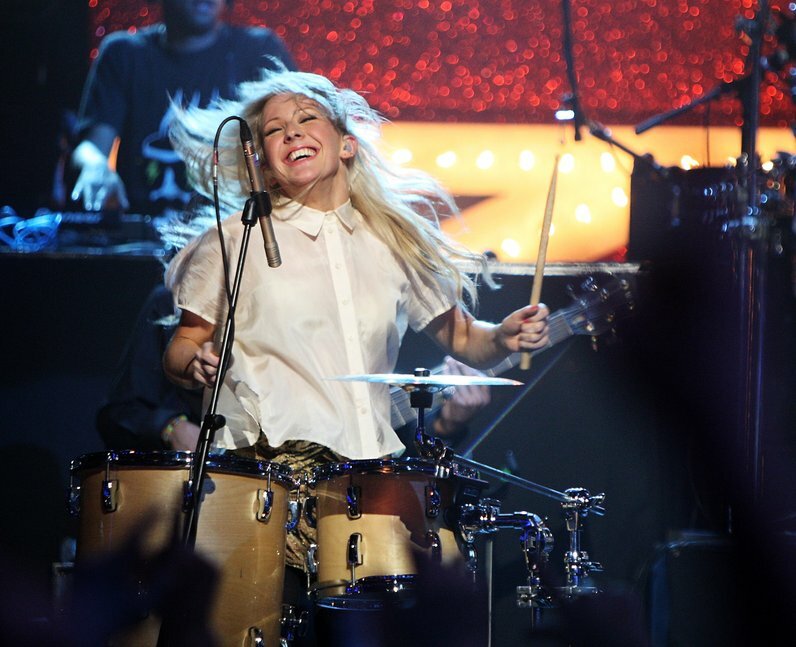 In 2010, Ellie Goulding's name was everywhere across the UK as she took to the second on the list for BBC's annual poll and won a Brit Award for her first initial release. Her record 'Lights' exploded on the UK charts and hit the number one spot, the record itself has sold over 850,000 copies in the UK alone and included two singles such as her beautiful cover of "Your Song," originally written by Elton John. With her second release just two years later after extensive touring, "Halcyon" was produced and included massive tracks such as the lead single, "Anything Could Happen" – the album followed in the same footsteps as it hit the number two position on the UK Albums Charts! It later climbed its way right to the top and became another number one hit for the incredible artist. Halcyon also paved way to Ellie Goulding's success in the US and helped to put her on the map for North American fans as it hit number nine on the US charts.